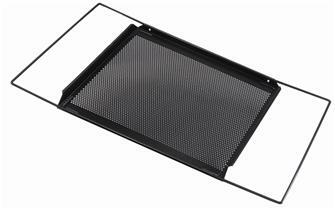 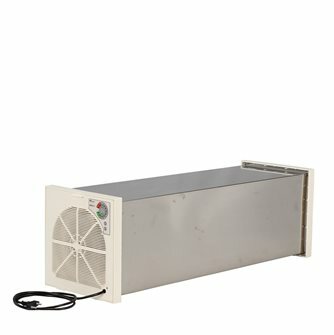 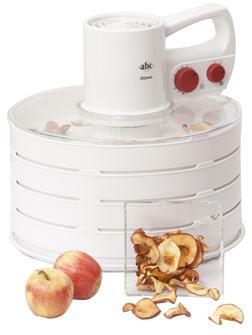 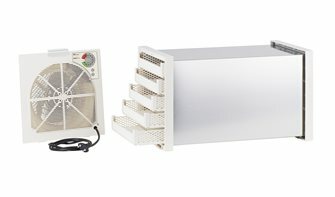 Food dehydrators for dried fruit, vegetables, mushrooms and herbs. 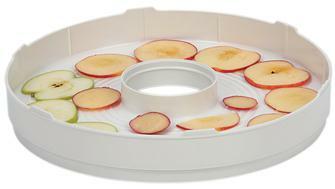 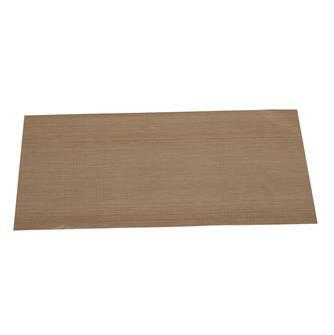 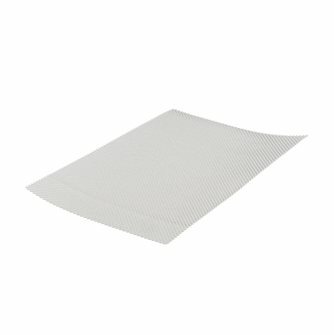 DrySilk sheets per 5 for tunnel dehydrator. 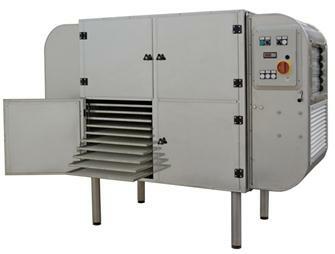 Additional module for large stainless steel professional food dehydrator delivered with 72 trays, 25 m². 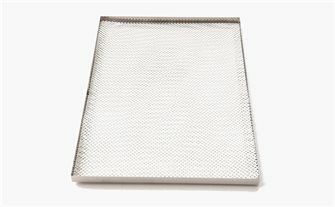 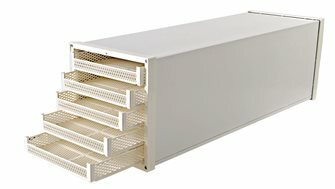 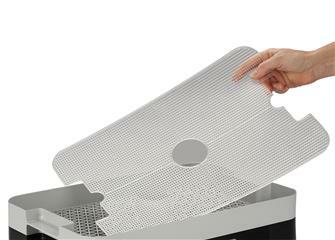 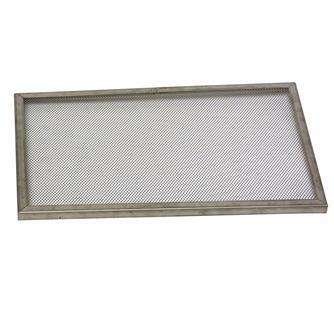 Stainless steel tray/drawer measuring 24x36x1.5 cm for the SECBIOIN and SECBIOPM dehydrator / dryer. 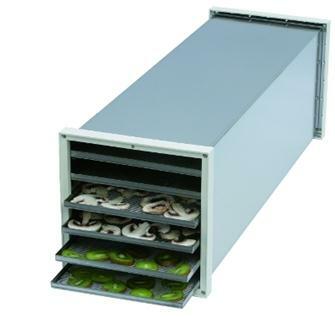 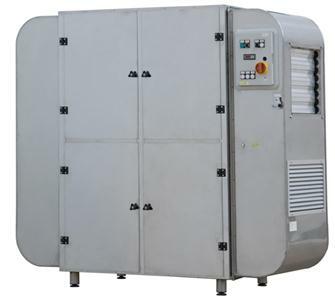 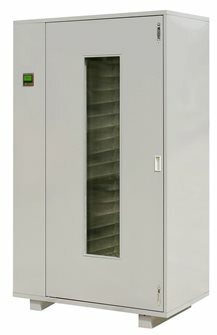 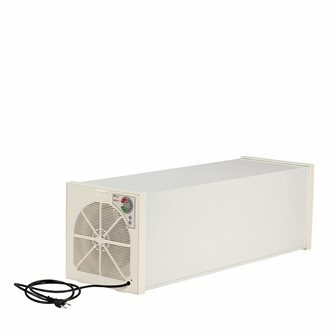 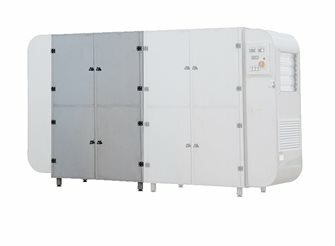 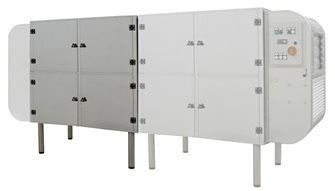 Professional dehydrator dryer with surface of 4.8 m² for 10 to 30 kg of fruit.